Used Ford Trucks | Las Cruces & Deming NM! | Sisbarro Dealerships! Red 2016 Ford F-150 4WD 6-Speed Automatic Electronic 2.7L V6 EcoBoost 4WD. Recent Arrival! Odometer is 19025 miles below market average! Green Gem Metallic 2016 Ford F-150 XLT RWD 6-Speed Automatic Electronic 2.7L V6 EcoBoost ABS brakes, Compass, Illuminated entry, Traction control. White 2013 Ford F-150 4WD 6-Speed Automatic Electronic EcoBoost 3.5L V6 GTDi DOHC 24V Twin Turbocharged 4WD. Black 2016 Ford F-150 XLT 4WD 6-Speed Automatic Electronic EcoBoost 3.5L V6 GTDi DOHC 24V Twin Turbocharged 4WD, ABS brakes, Compass, Electronic Stability Control, Illuminated entry, Low tire pressure warning, Remote keyless entry, Traction control. Includes Lifetime Powertrain Warranty at no extra charge. Clean CARFAX. CARFAX One-Owner. Brown 2014 Ford F-250SD Lariat 4WD TorqShift 6-Speed Automatic with Overdrive Power Stroke 6.7L V8 DI 32V OHV Turbodiesel GPS, Sunroof, New Tires, Nonsmoker, 4WD, 5th Wheel/Gooseneck Hitch Prep Package, ABS brakes, Alloy wheels, Camper Package, CNG/LPG Gaseous Engine Prep Package, Colored Front & Rear Rancho Branded Shocks, Compass, Electronic Stability Control, Front dual zone A/C, FX4 Off-Road Package, GVWR: 10,000 lb Payload Package, Heated door mirrors, Hill Descent Control, Illuminated entry, Lariat Interior Package, Lariat Ultimate Package, Low tire pressure warning, Memory Power Adjustable Pedals, Memory Power Heated/Cooled Driver`s Seat, Memory PowerScope Trailer-Tow Mirrors, Navigation System, Navigation System w/HD & Satellite Broadcast, Power door mirrors, Power Heated/Cooled Passenger Seat, Power Moonroof, Premium audio system: Sony, Rear Parking Sensors, Rear Stabilizer Bar, Remote keyless entry, Remote Start System, Tailgate Step & Handle, Traction control. Oxford White 2014 Ford F-350SD XLT RWD TorqShift 6-Speed Automatic with Overdrive Power Stroke 6.7L V8 DI 32V OHV Turbodiesel ABS brakes, Compass, Electronic Stability Control, Heated door mirrors, Illuminated entry, Low tire pressure warning, Remote keyless entry, SYNC Voice Activated Communication & Entertainment, Traction control. I would like test drive the 2011 Ford F-150, stock# T16585. 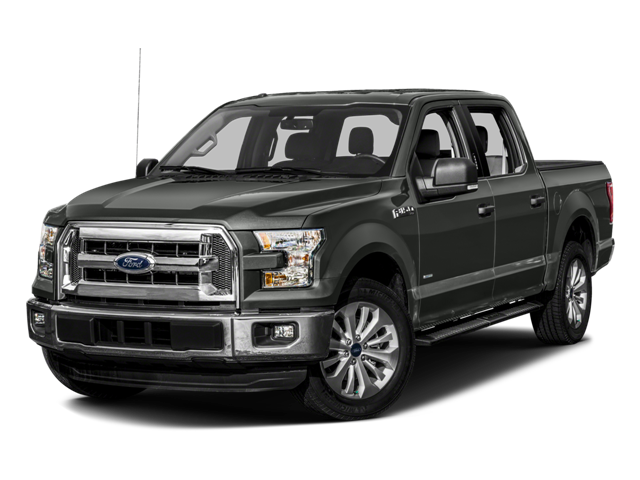 I would like test drive the 2016 Ford F-150, stock# CT2552A. I would like test drive the 2016 Ford F-150, stock# T16549. I would like test drive the 2013 Ford F-150, stock# DT2293A. I would like test drive the 2016 Ford F-150, stock# T16547. I would like test drive the 2012 Ford F-150, stock# T16559. I would like test drive the 2017 Ford Super Duty F-250 SRW, stock# T16495. I would like test drive the 2005 Ford Super Duty F-250, stock# T16568. I would like test drive the 2014 Ford Super Duty F-250 SRW, stock# P16926. I would like test drive the 2008 Ford Super Duty F-250, stock# T16530A. I would like test drive the 2016 Ford Super Duty F-250 SRW, stock# T16496. I would like test drive the 2011 Ford Super Duty F-250, stock# T16519. I would like test drive the 2008 Ford Super Duty F-350 SRW, stock# T16290A. I would like test drive the 2014 FORD F-350, stock# T16523. I would like test drive the 2014 Ford Super Duty F-350 SRW, stock# T16580. I would like test drive the 2011 Ford Super Duty F-350 SRW, stock# T16582.